Judith Zinsser studies geoecology for a master’s degree at KIT and presently is in her 6th semester. For research, she spent one month in Israel. 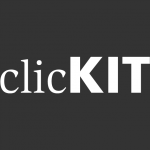 In clickKIT she speaks about her experiences. 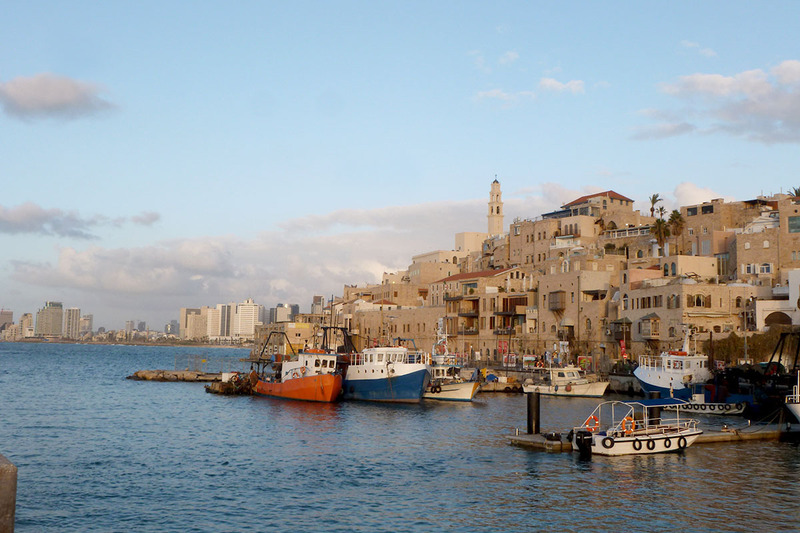 What exactly did you do during your research stay in Israel? 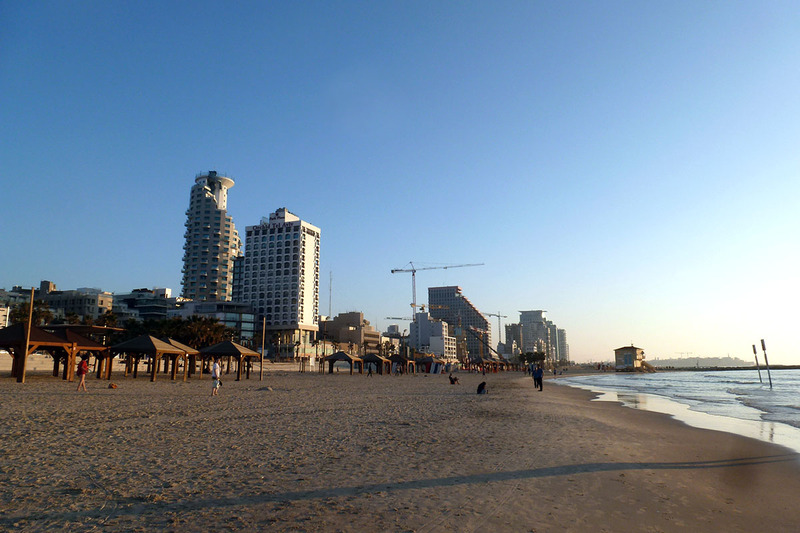 I spent four weeks in Rechovot south of Tel Aviv. 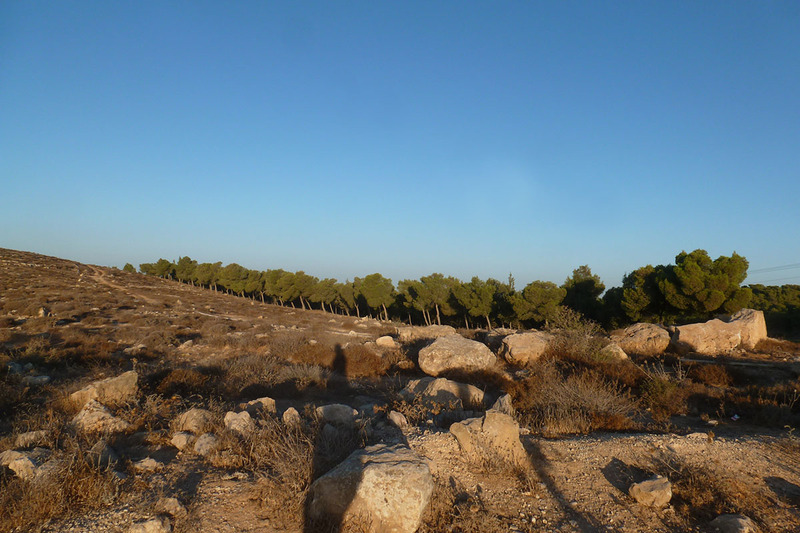 For my master’s thesis, I collected data in a pine forest (Yatir Forest) located near the Negev desert. My master’s thesis is part of a large research project named CLIFF, a research collaboration between IMK in Garmisch-Partenkirchen and the Weizmann Institute in Rechovot. I spent most of the time in the forest to prepare and carry out measurements. Measurements were made at the times of sunrise and sunset. The remaining time was needed for the drives there and back again, literature searches, and meetings with the working group at the Institute. I went there with a PROMOS scholarship. It offers neutral and flexible funding of stays abroad. Israel is a country full of diversity and differences. There is a lot to discover in terms of both society and landscape. 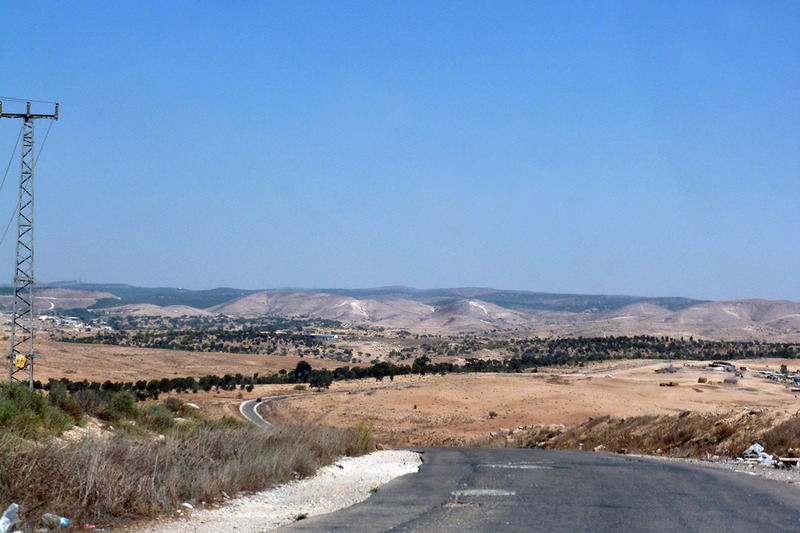 In January 2016, I already made a short trip to Tel Aviv, Jerusalem, and Ramallah and gained a first impression. After this positive experience, I was happy to find out that KIT has a research collaboration with Israel. I even found an interesting topic for a master’s thesis that included a stay in Israel. It was a lucky coincidence that I had the opportunity to spend a second time in this country. What does the University of Rechovot look like? 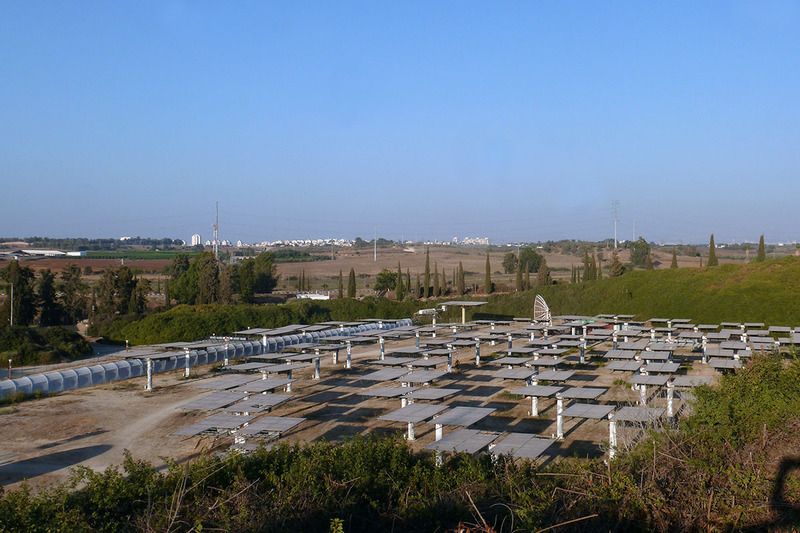 The Weizmann Institute is a research campus. With its modern and green premises, it looks like an oasis in a very dry landscape. Families with children live on the campus. Hence, the atmosphere is very relaxed and similar to that of a village. I lived on the campus in a student residence together with many other international students. 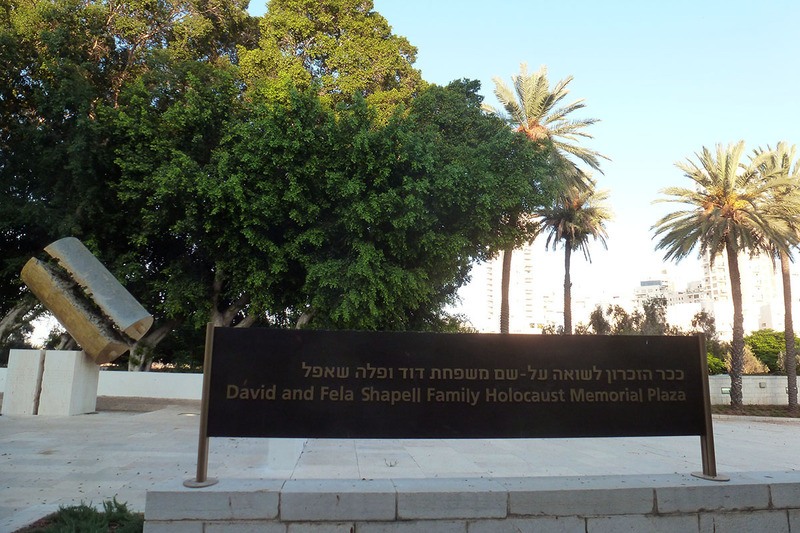 The Israelis are very hospitable and tried to make our stay there as comfortable as possible. Also the working atmosphere at the institute was friendly and I felt at home. The only thing I could not get used to was the air conditioners. How does this university differ from a German one? 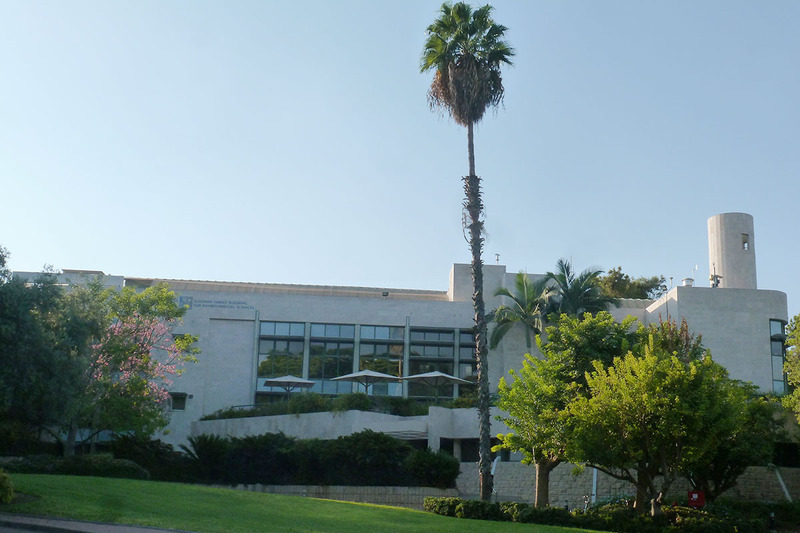 Being a research campus, the Weizmann Institute hosts master’s and doctoral students only. This atmosphere of work differs from the students’ atmosphere at KIT. International students come to Rechovot for internships or within the framework of doctoral programs and, hence, carry out work there. What were the biggest challenges you had to face during your stay abroad? As I had already spent a week of holidays in Israel, it was not so difficult for me to find my way around in the beginning. The only difficult thing was shopping at supermarkets. Israel imports very few products only. 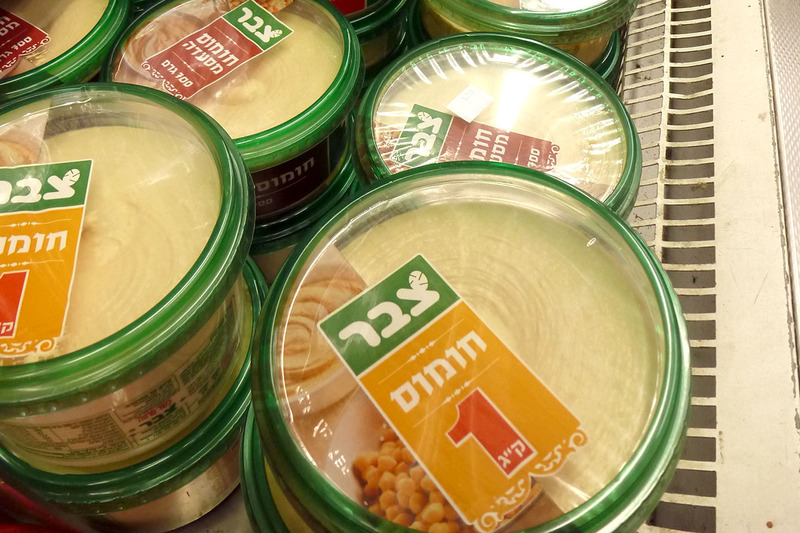 Many products are produced and grown at home, texts on packages are written in Hebrew only. Sometimes, I could only guess or just try. In the first week, the heat of the subtropical climate was exhausting. It is always recommended to do slowly first. But the biggest problem for me personally were the air conditioners with their icy cold temperatures, as I did not want to fall ill.
What was your most beautiful experience there? 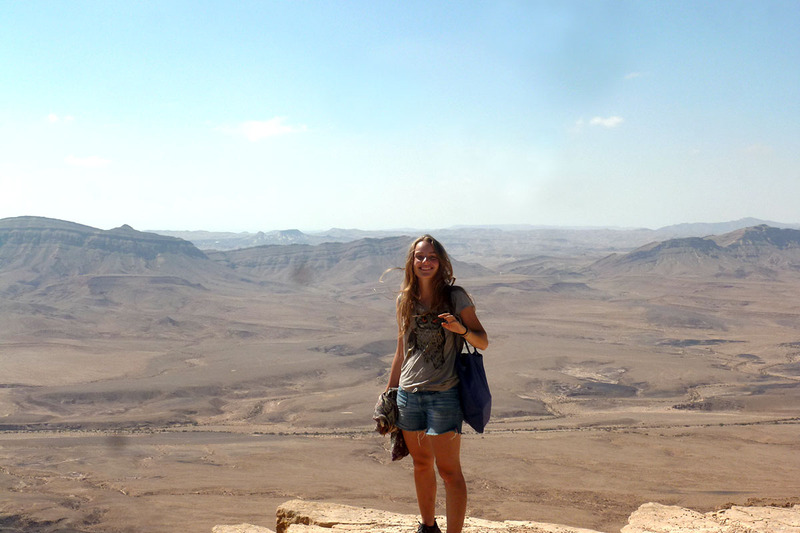 The by far most beautiful experience was a trip to the Negev desert. We spent the night in the national park near Mitzpe Ramon and had the opportunity to marvel at the fantastic star-studded sky. I had never been in the desert before and I had never seen so much darkness and beauty. The second most beautiful experience was seeing a hyena in Yatir forest and listen to hyenas howling in the forest after sunset. Which loveable habits do the people in Israel have? Which habits appeared funny to you in the beginning? People in Israel are rather relaxed people having their own rules of politeness. I first had to get used to this, but quickly learned to appreciate their accessible and open nature which is not limited by exaggerated courtesy. For instance, there is no big hierarchy between young and old. What was the biggest cultural shock for you? A massive experience with a long effect during my stay there was the week of military exercise with a test bomb alert and permanent presence of military planes in the air. 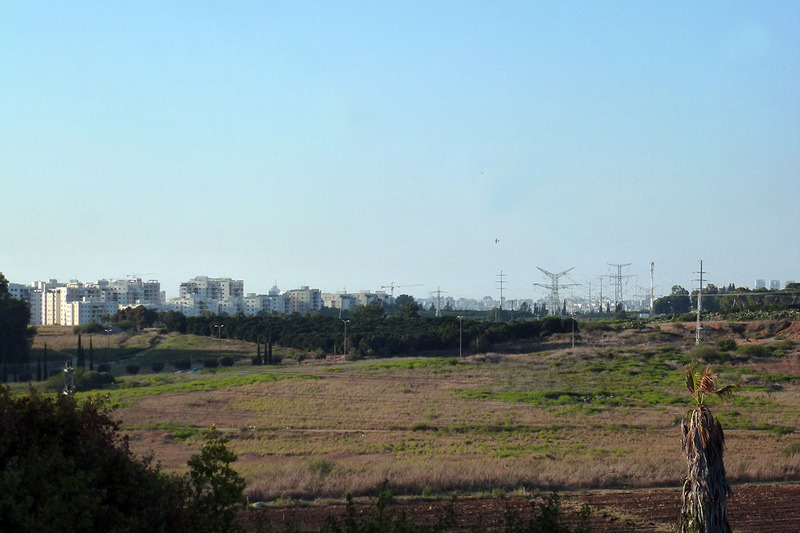 Israel was rather peaceful during my stay there and is peaceful most of the time, but one should not forget that the country is constantly prepared to defend itself and is in the state of war almost every few years. This does not very much affect everyday life. However, experience of these states of war and the history of the country have led to the population having a high need for security. This was the biggest cultural shock. There are fences and security staff everywhere. Is it easy to establish contacts to Israeli students or do the foreigners stay among their own kind? As my stay was rather short, I had little time to establish contacts or to familiarize with certain programs. However, Israelis are very open and sociable. I suppose it is no big problem to get into contact with Israeli students. But to do this, you have to leave the research campus and to go to one of the many parties organized at the university that is located directly opposite. Otherwise, you will indeed stay among your own kind, that is together with the international students living at your residence.